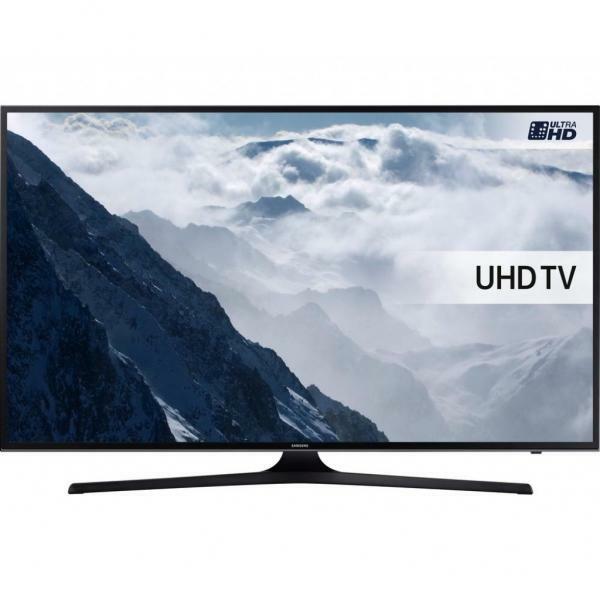 Electronic World strives to offer only the finest high quality cheap 40 inch TVs, from some of the world’s leading television manufacturers. 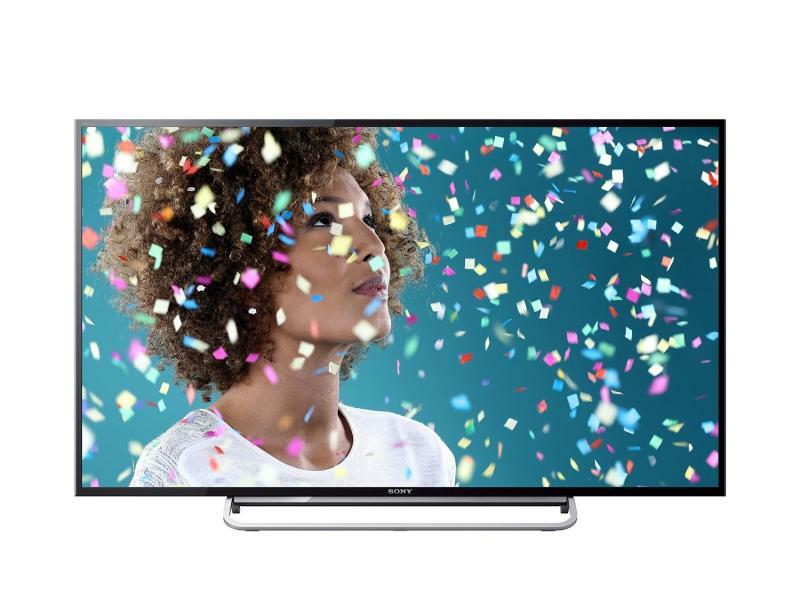 Whether you’re after a Samsung set or a Toshiba television to boost your viewing experience, we’re sure to have the TV for you. 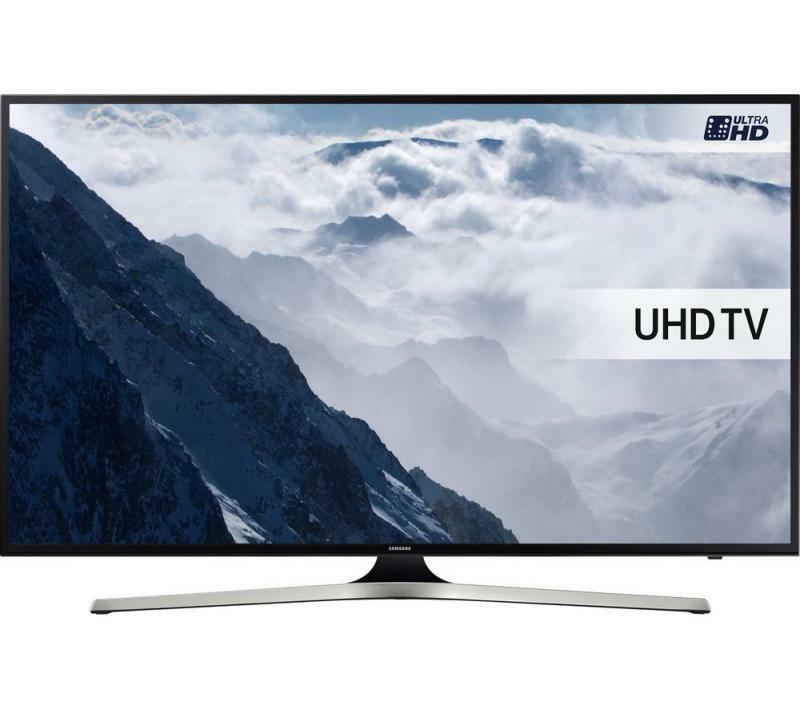 You can select from each of our cheap 40 inch LED TVs to give your entertainment system the viewing platform it deserves. 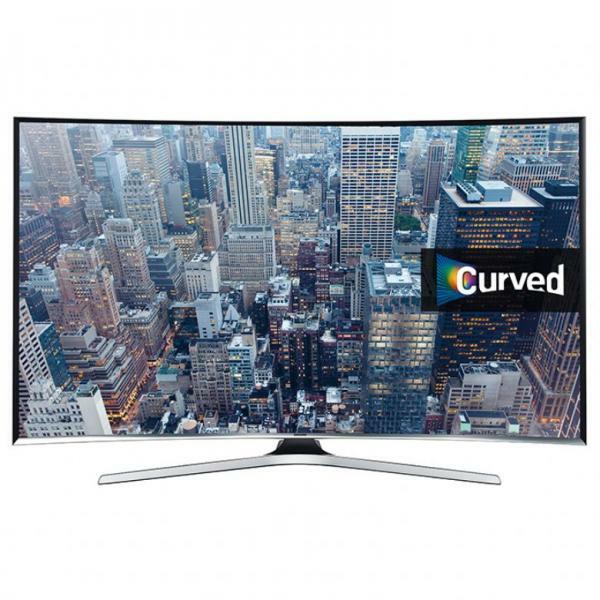 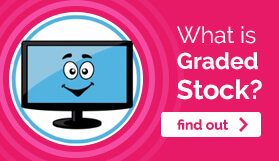 If you’d prefer a Smart TV, why not take a look through the range of cheap 40 inch Smart TVs that we have on offer? 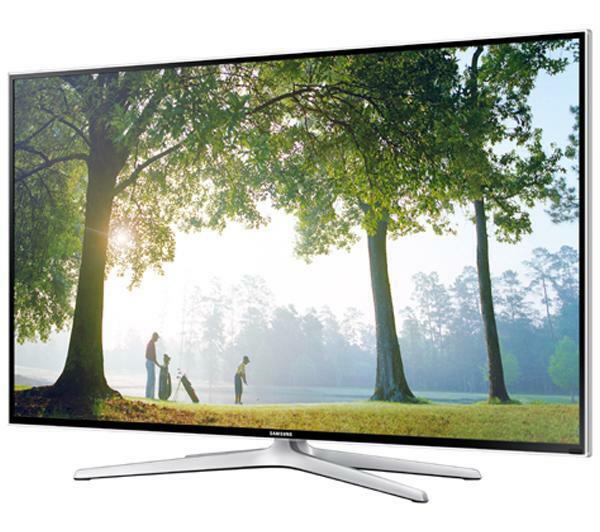 At Electronic World, we are sure to have the television set to meet your individual entertainment needs. 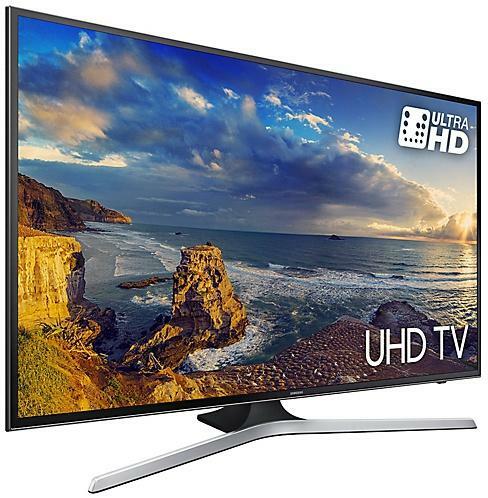 For a fully immersive visual experience, choose from our selection of cheap 40 inch 3D TVs. 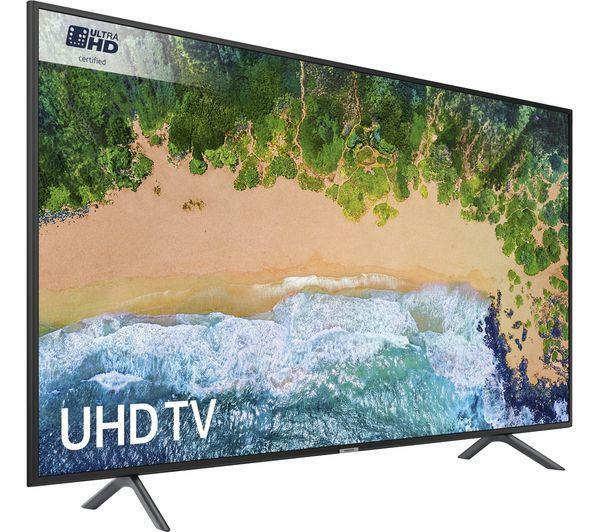 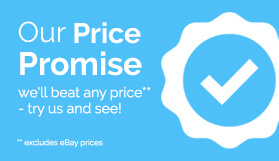 Not only do you have the ability to grab yourself some of the latest TV technology available, you can snag yourself an absolutely amazing bargain! 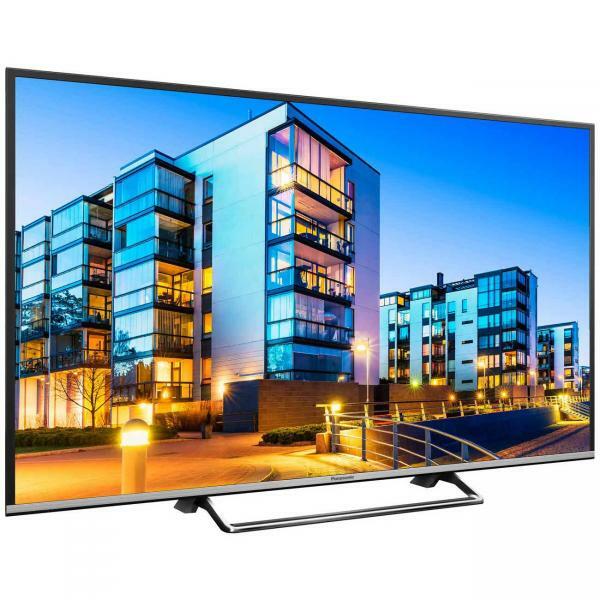 Get lost in the world of your top TV show, or engross yourself in the 3D landscape of your favourite game, with one of our high quality cheap 3D televisions. 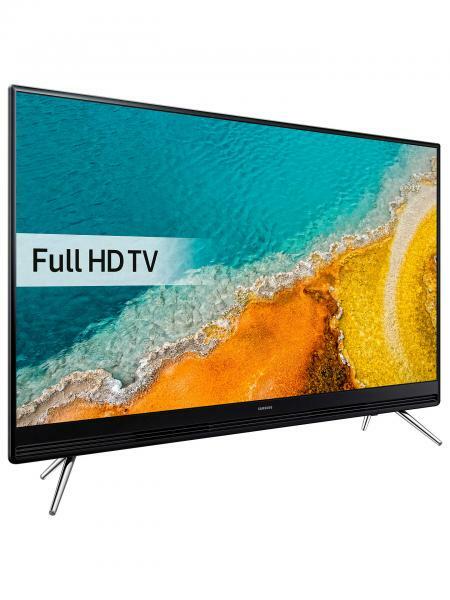 The graded nature of our quality tested, high standard television sets allows you to obtain yourself some of the best models on the market, for an unbeatable price. 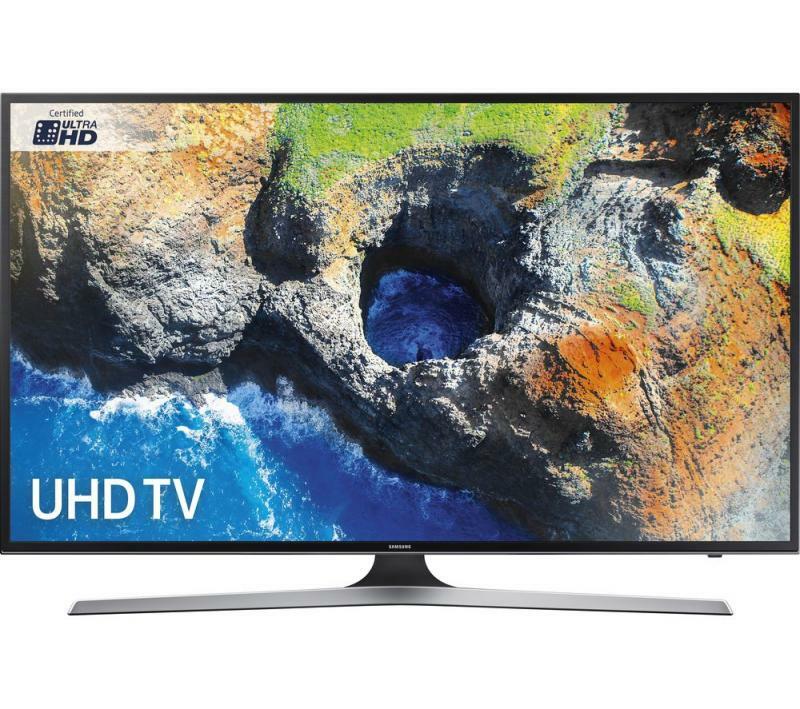 Grab Your Cheap 40 Inch TV Today! 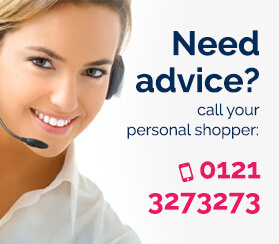 If you like the sound of being able to enjoy all the quality of some of the top manufacturers on the market for our amazing cut-price, don’t hesitate to get in touch! 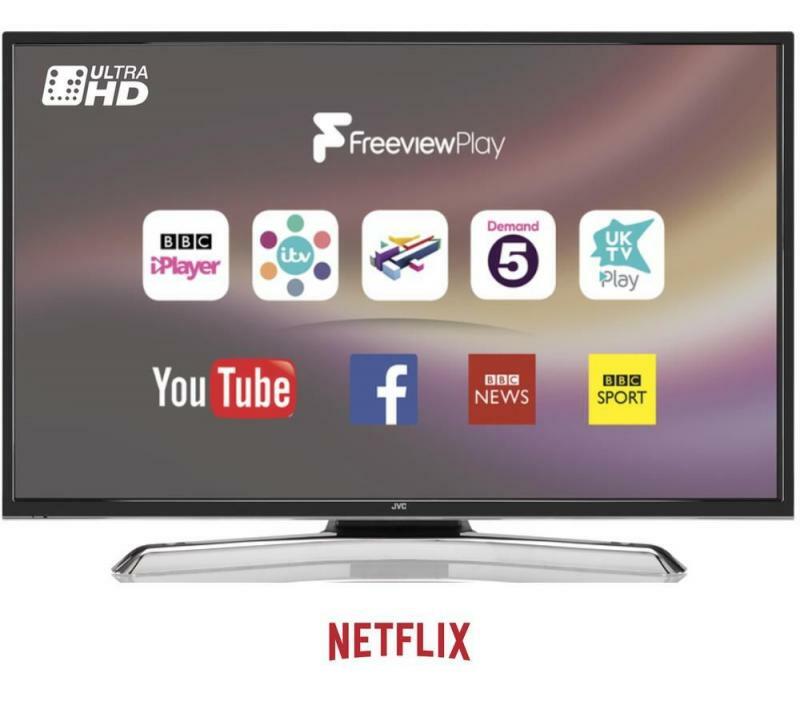 You can contact us on 0121 769 2623, where one of our friendly television experts is just waiting to hook you up with one of our cheap 40 inch TVs, and present you with your perfect viewing platform!